I love my Brompton. 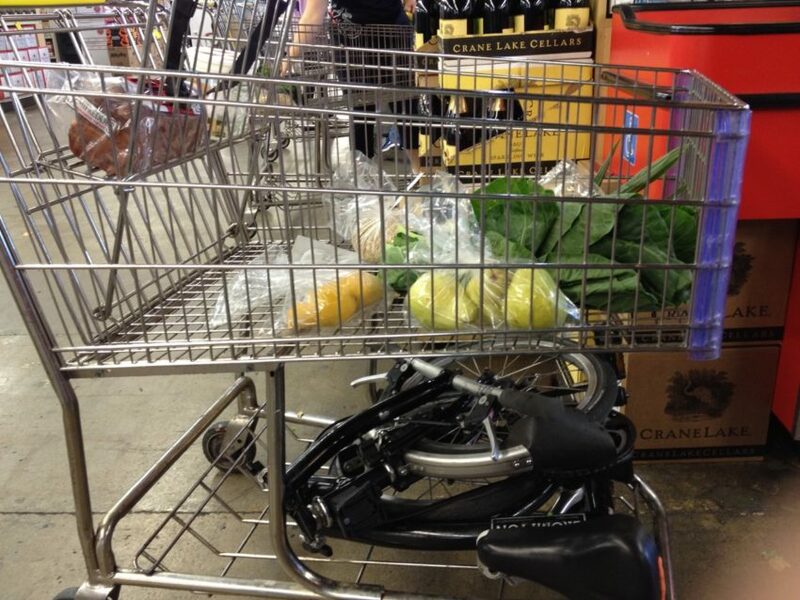 I love shopping at Berkeley Bowl. That is all.